I liked Falling Under, which is the book before this one, but I wasn't crazy for it. Still, I'm dying to read this one because I really do want to know what happens. The first one ended in such a way that left it really open as to what would happen next. Plus, this cover is GORGEOUS. That dress is so beautiful! I learned about Guardian after liking the author on Facebook, and I am super intrigued! 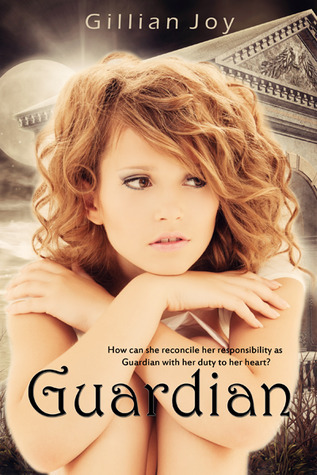 I really want to read Guardian! What do you guys think? Are you peeing too?? I'm also waiting for Dreaming Awake because I can't wait to see what happens next but also cause i'm a cover freak and I want that on my bookshelf. Eh, wasn't crazy about Falling Under, but you're right about the ending. Love the new blog design! Eez pretty. All of the books look good! 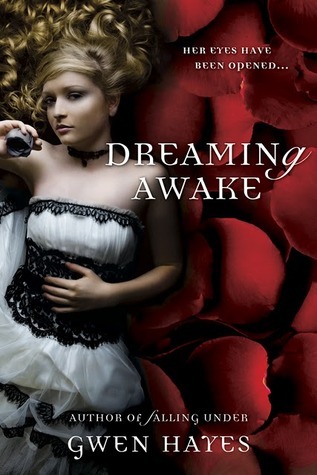 I especially can't wait for Dreaming Awake.